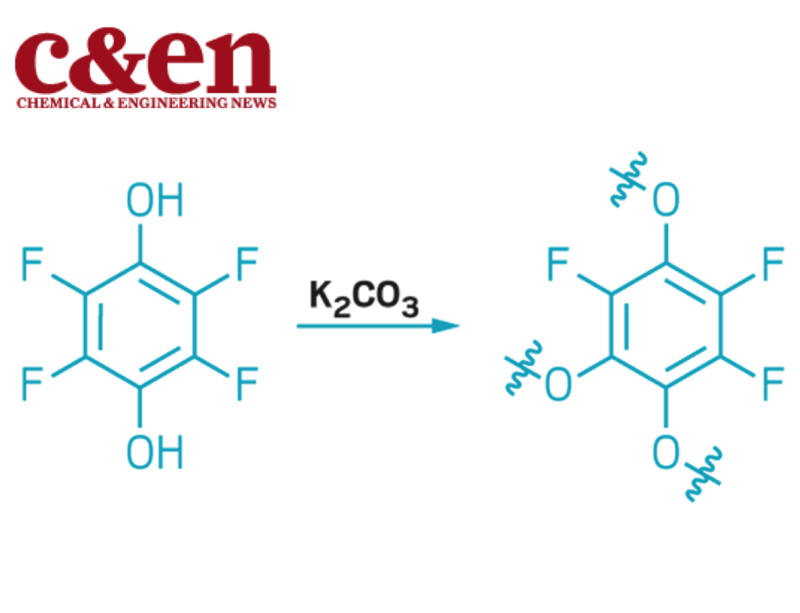 Dr. Byun's recent paper on COP-99 was recently highlighted by the Chemical & Engineering News (C&EN). Penned by Stephen K. Ritter, the news piece said "Nanoporous material is the first to selectively pull dyes and other compounds from water based on their charge and size". Please click here to read the full coverage (note: subscription to C&EN or ACS membership required).